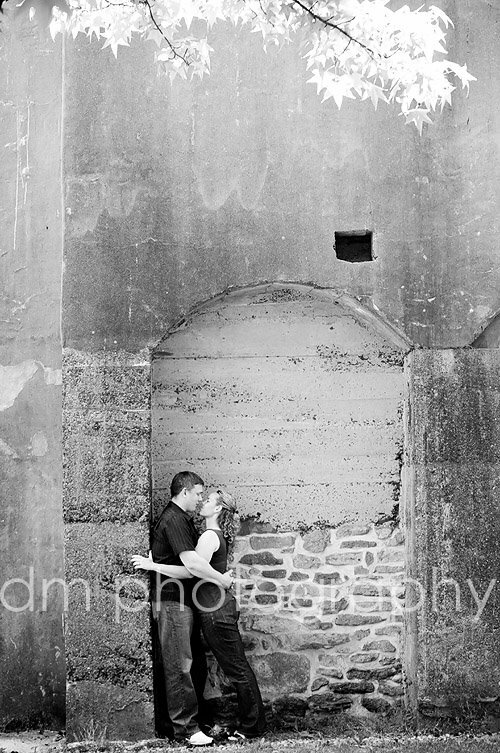 I photographed Carolyn and Pat last weekend and am finally getting their sneak peek up. Carolyn & Pat will be getting married in just a few short weeks and I've very excited to be documenting. We went to one of my favorite locations and it was just beautiful, as always. I love doing engagement sessions...its a great way for me to get to know the couple better and it gives the couple a chance to be in front of the camera before the big day. I can't wait to see you both in a few weeks! These are gorgeous! What an awesome location. I love the third one. Congrats to the soon to be newlyweds!